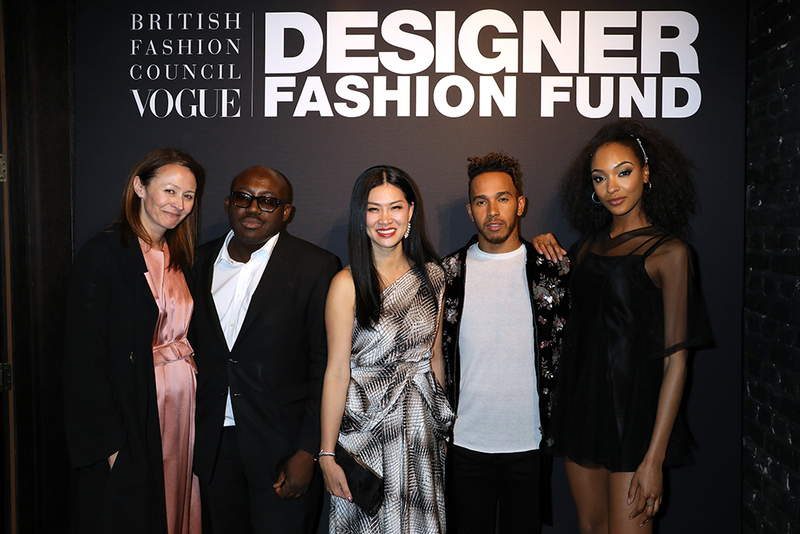 The British Fashion Council (BFC) are hugely passionate about supporting and funding young British fashion designers and helping them to become more established in the fashion industry on a global scale. As part of this support, the BFC runs an initiative NEWGEN (New Generation) to mentor and financially support emerging talents, giving these handpicked designers an opportunity to showcase their collections. NEWGEN sponsorship is awarded annually to both womenswear and menswear designers who will show at either London Fashion Week or London Fashion Week Men’s. This funding can see these designers receiving support for up to three years. This year is also the first year that three accessory brands have been chosen for funding. 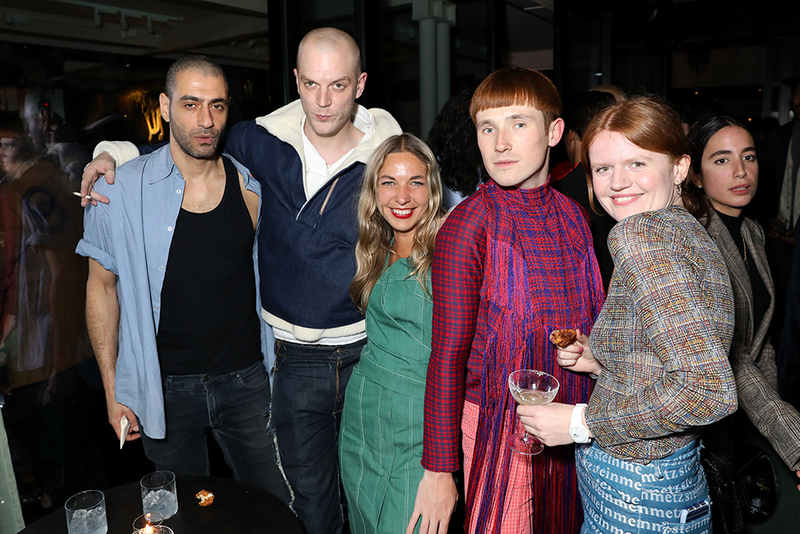 BFC hosted an event at The May Fair Hotel last week to highlight and celebrate the 2018 designers awarded prizes and financial contributions including the announcement of the 2018/19 NEWGEN line-up and the 2018 BFC/Vogue Designer Fashion Fund winner. ‘One to Watch’ support has been awarded to Bianca Saunders and Pariah Farzaneh, who will be given exhibition space in the LFW Designer Showrooms at The Store Studios this September. 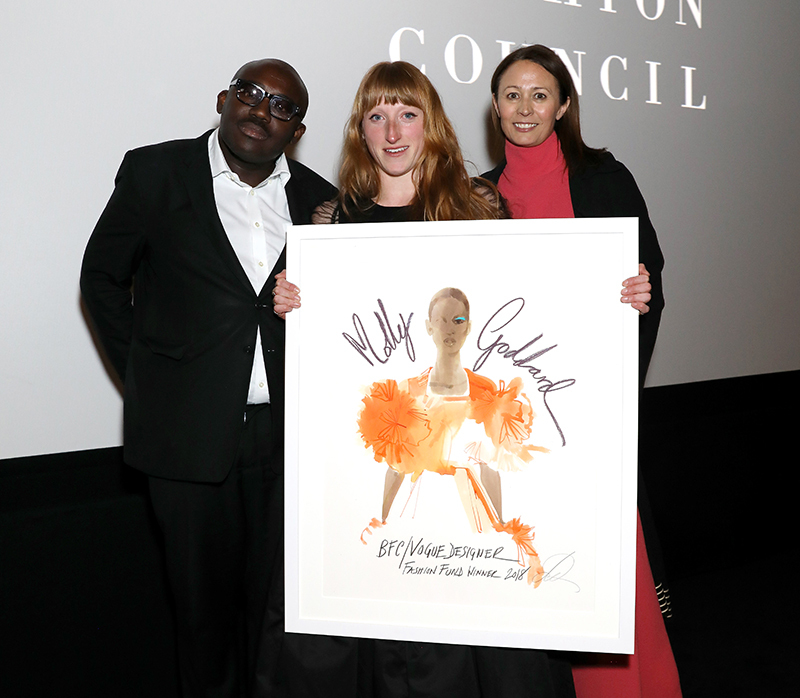 BFC's NEWGEN initiative has recently seen fashion designers COTTWEILER, Marta, Jakubowski, Molly Goddard and Sadie Williams graduate from the scheme, the same scheme that previously helped launch the careers of Alexander McQueen, JW Anderson, Simone Rocha and Erdem. Fashion designers coming through this BFC initiative are certainly ones to watch. As you can see these guys know how to spot talent!